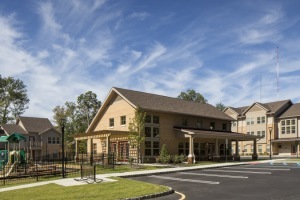 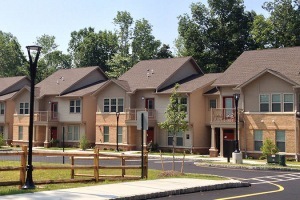 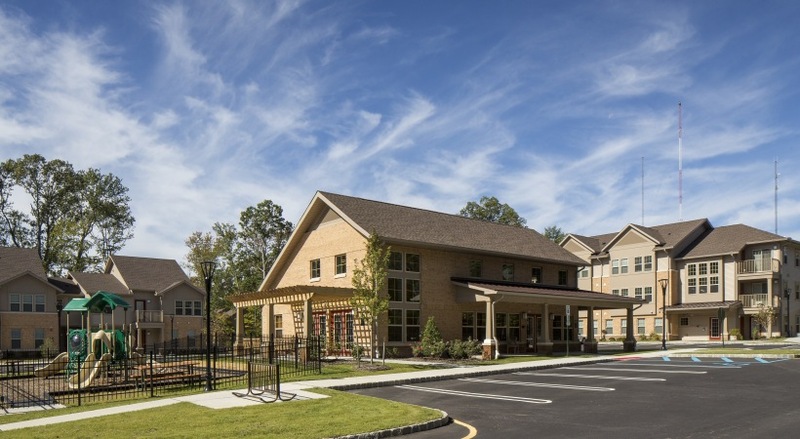 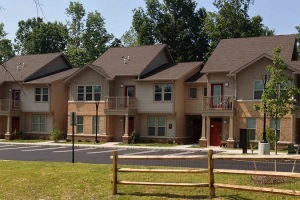 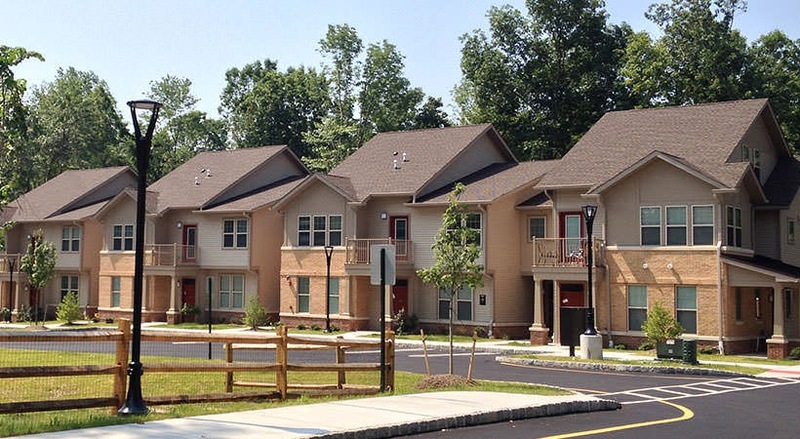 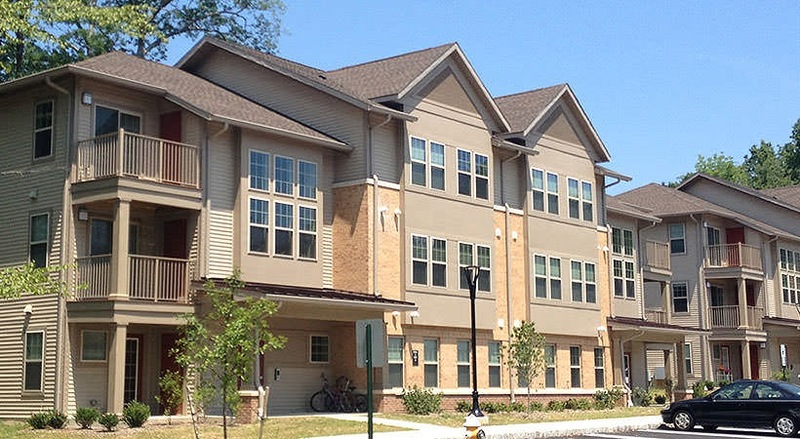 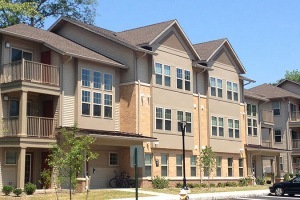 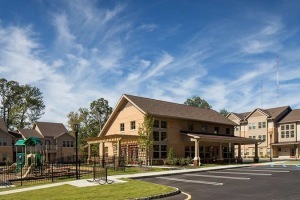 The Willows at Cedar Knolls, formerly Saddlebrook Court, is an affordable family housing community situated on 15-acres in desirable Hanover Township, Morris County, New Jersey. 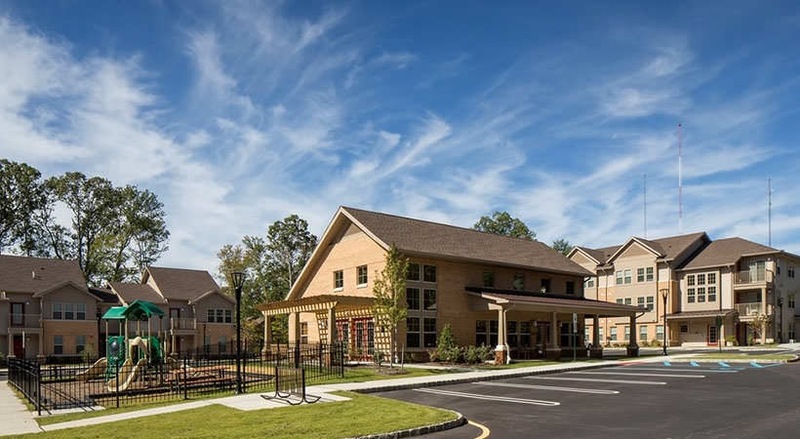 The 78-unit community offers residents a variety of one, two and three bedroom floorplans equipped with premium appliances, over-sized windows, patios and balconies, private entryways. 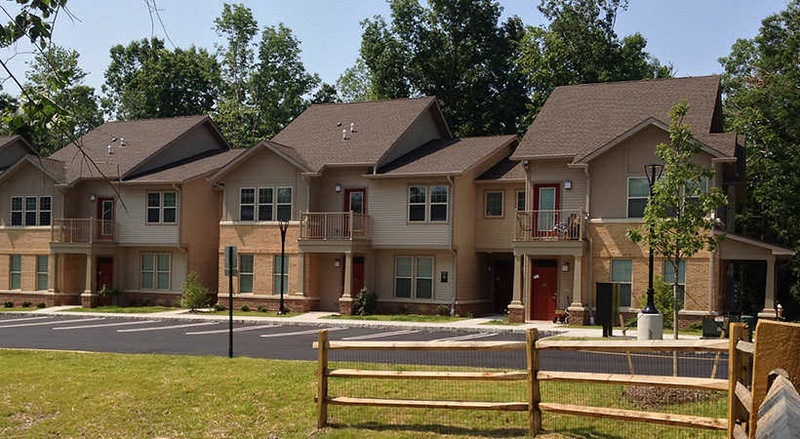 Community amenities include off-street parking, a resident lounge, laundry facilities and convenient access to major area highways.